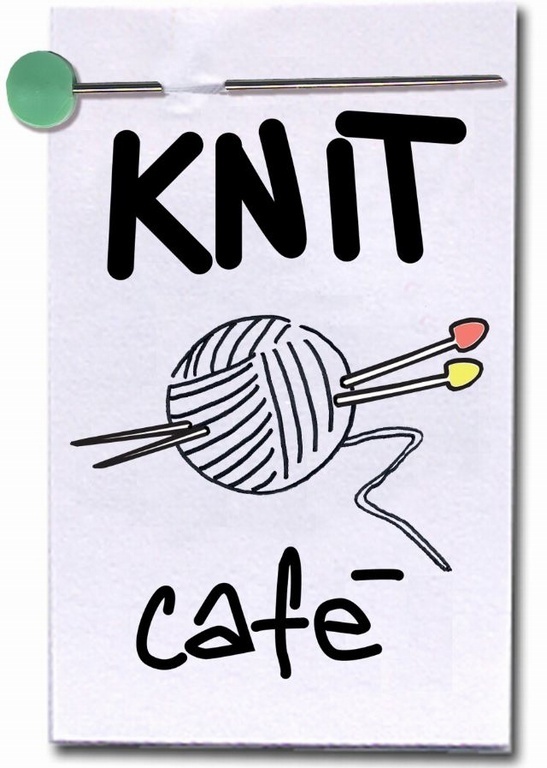 KNIT CAFE': INCONTRO FRA TUTTE LE SOCIE E AMICHE PER DEFINIRE I PROGRAMMI FUTURI!!! E' IMPORTANTE CHE VENIATE TUTTE - NON POTETE MANCARE!! !